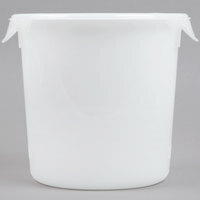 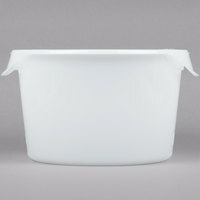 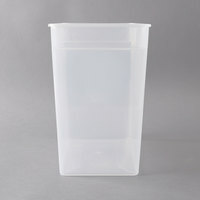 Food storage containers allow you to keep various food products and leftovers fresh and uncontaminated during storage. 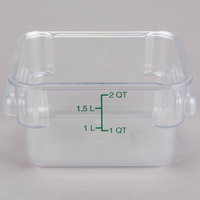 Use these kitchen storage containers to hold any dry or wet ingredients, including flour, grains, pre-made sauces, soups, and beans. 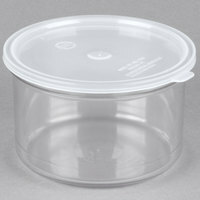 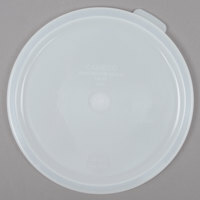 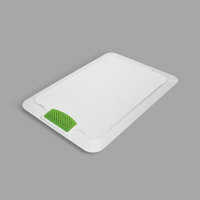 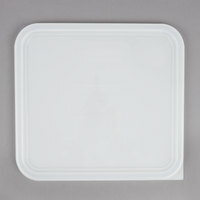 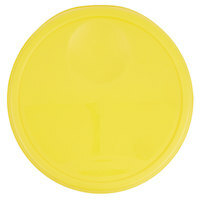 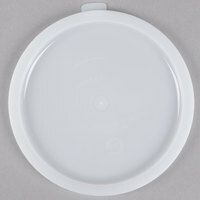 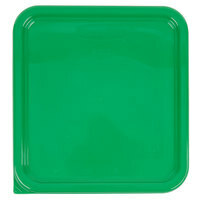 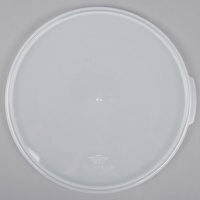 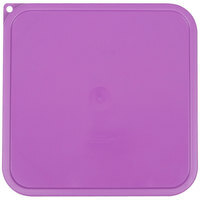 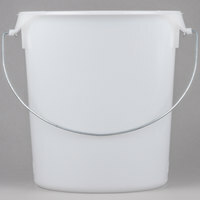 Simply pair them with their compatible lids to prevent spills and leaks in your refrigerator or pantry. 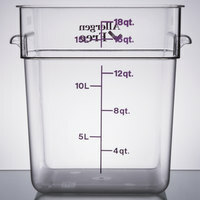 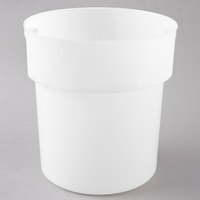 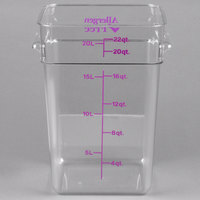 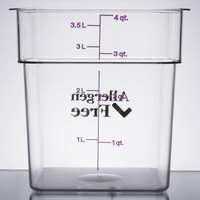 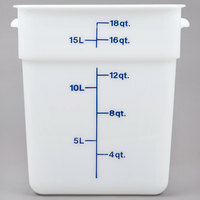 A majority of these food storage containers feature graduated marks on their surfaces. 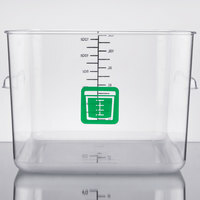 These lines allow cooks to easily measure ingredients and see when supply is running low. 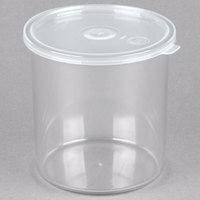 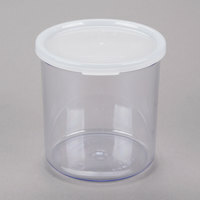 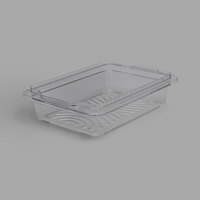 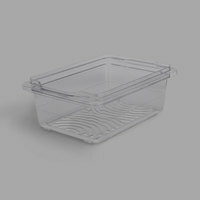 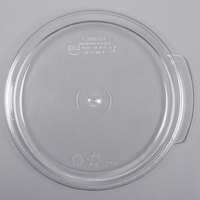 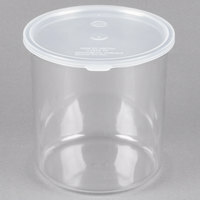 You’ll also find that many of these kitchen storage containers have clear or translucent plastic constructions, allowing kitchen staff to identify contents without removing the lid. 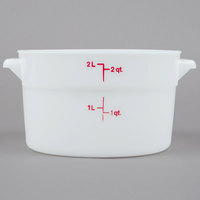 35 0.5 - 1.25 Qt. 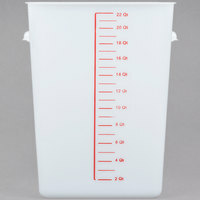 85 1.5 - 3.5 Qt. 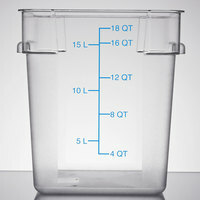 290 4 - 22 Qt.